SKTFMTV DVD Set 1 & 2 is AVAILABLE NOW and includes all 15 episodes of SKTFMTV plus bonus features, commentary and an all new menu! 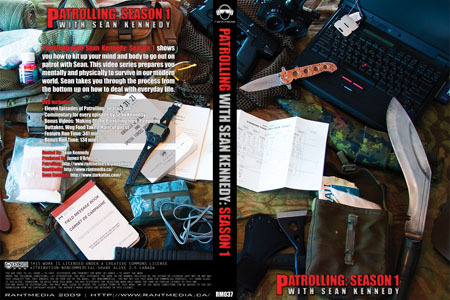 Season One of Patrolling with Sean Kennedy shows you how to kit up your mind and body to go out on patrol with Sean. 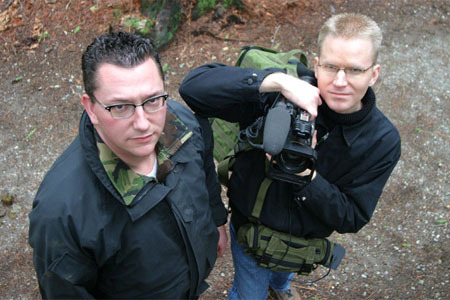 This video series prepares you mentally and physically to survive in our modern world. Sean takes you through the process from the bottom up on how to deal with everyday life. 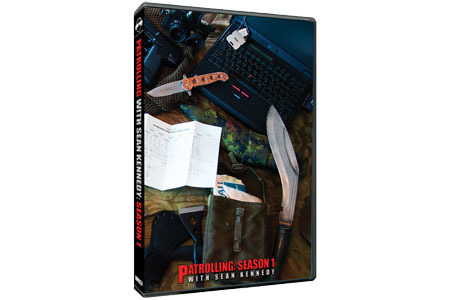 Includes all eleven episodes in Patrolling Season One along with FULL commentary for every episode. Also features over two hours of bonus material including: Making Of the Patrolling Two Intro, Patrolling Outtakes, Wog Food Take 1 and Haircut Uncut and hidden easter eggs! OUT OF PRINT - SORRY!